Dads and dudes don’t want to carry around fruity, colorful and flowery diaper bags. 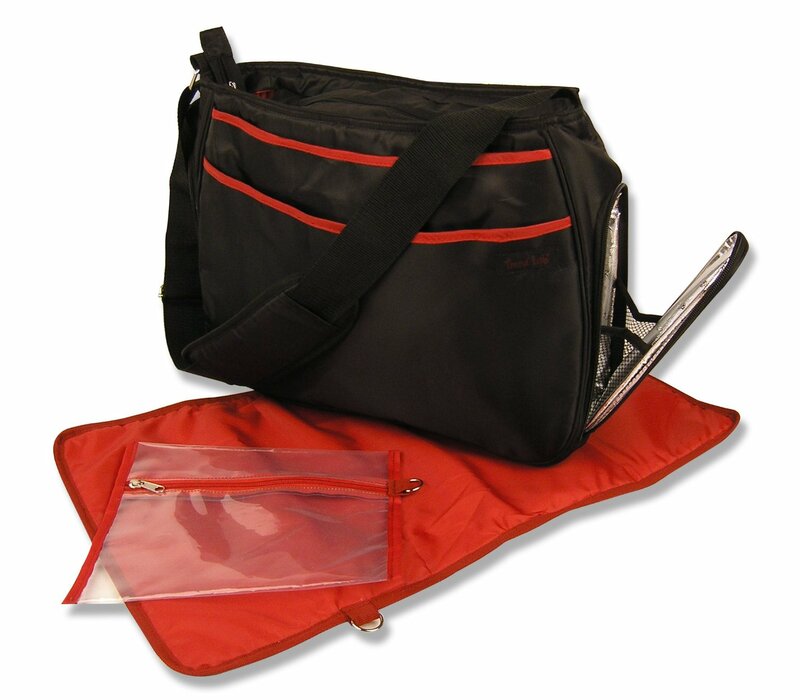 During baby showers, some guests think of the papas to be and gift a diaper bag just for dads to carry around. 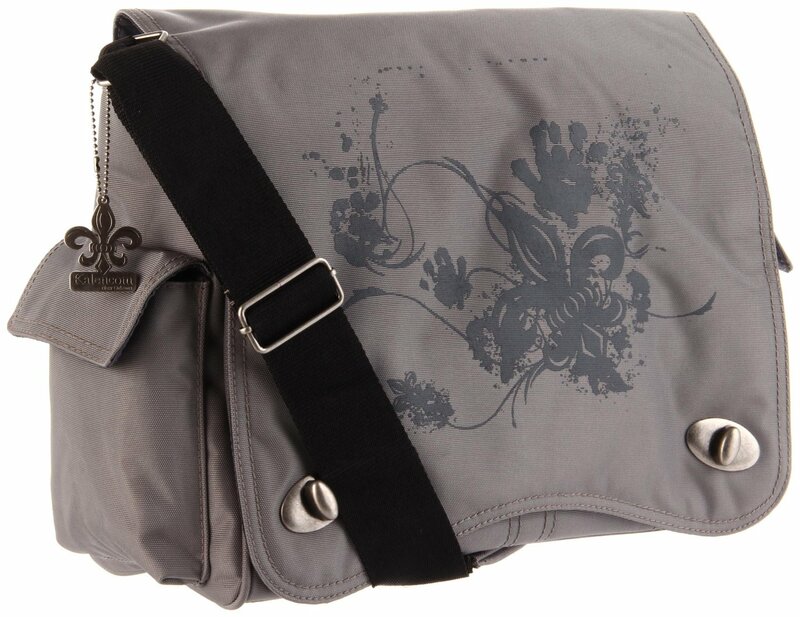 My husband loved this J-Cole Cross Body Messenger Sling across the chest bag because it was light and not too bulky and kept his hands free. Sadly, the bag is discontinued. 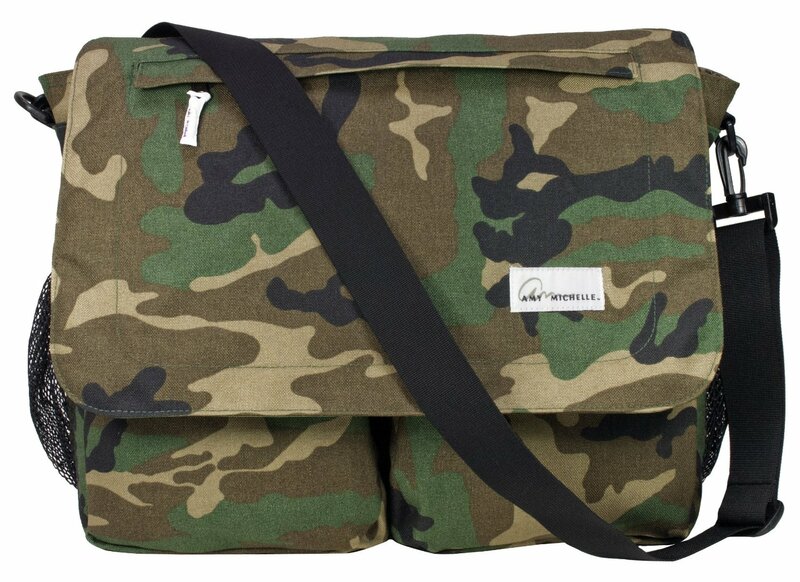 These days more manufacturerers are creating masculine bags for dads. 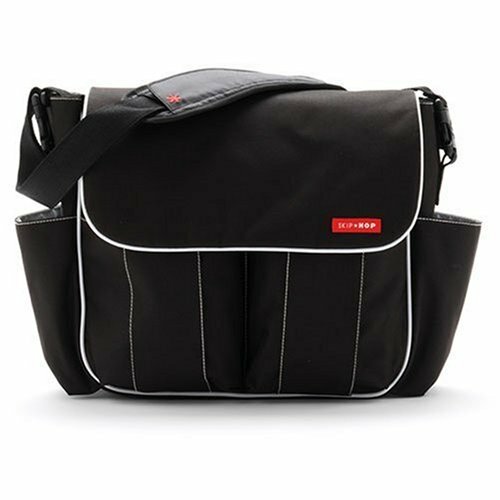 Here are 5 we spotted and like via our partners at ShopStyle.com that are stylish and functional diaper bags for dads.